Hadi Medical Group location in Plainview, and Long Beach offers exceptional interventional pain management for vertebral compression fractures. Our professional and highly-trained team of physiatrists are committed to providing relief to help reduce if not eliminate the pain and discomforts of severe back pain, limited spinal mobility, and spinal deformity or disability. Vertebral compression fracture is experienced when a vertebra has collapsed due to trauma or other spine-related conditions, including osteoarthritis, bone cancer, osteoporosis, and pathologic fracture. 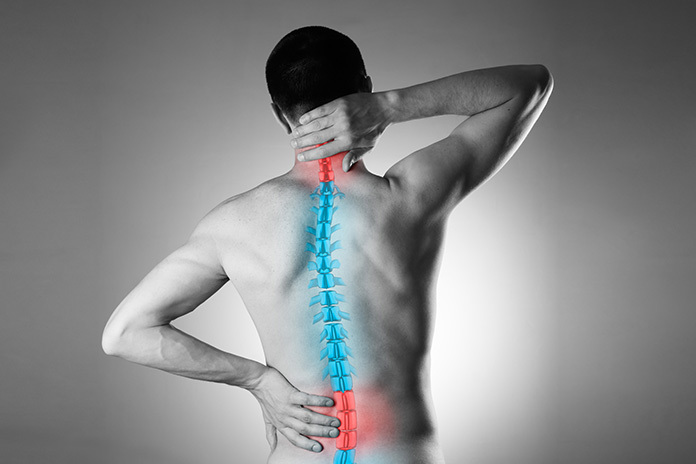 In certain circumstances, the vertebrae most commonly broken are those in the lumbar area but they may break-in at any portion of the spine. Vertebral compression is a usual condition in elderly people as bones tend to become brittle with aging. Common symptoms of vertebral compression fractures are pain experienced in the back, neck, hip, abdominal or thigh; numbness, and tingling and weakness in the fracture site. At Hadi Medical Group, our goal is to provide comfortable, effective, safe, and lasting relief from pain and discomfort caused by vertebral compression fractures.